Whenever I am on holiday, I love people-watching, observing others and eavesdropping on their conversations. Ok, I confess, I do this all year round wherever I am, and it’s a key source of ideas and inspiration for my stories. But it’s not just a storyteller’s habit – my daughter (13) does it too, and we often exchange knowing smiles when we’ve both tuned in to a particular gem. Popping into the RNLI Lifeboat shop on the Morecambe seafront, we enjoyed hearing an upbeat conversation between the two elderly volunteers agreeing that you are never too old to look forward to the future, citing a friend of theirs who I think must have been in her nineties. I was also enjoying their lovely Lancashire accent, channelling George Formby without the ukelele. 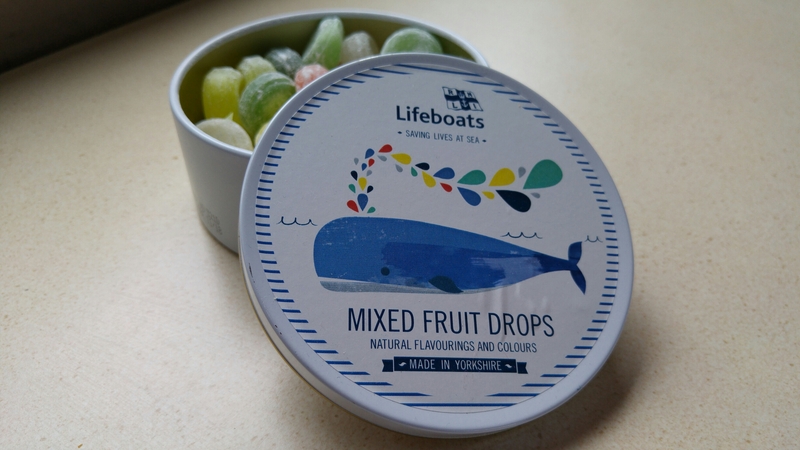 Then, when I took a tin of travel sweets to the till and asked to pay, they went into raptures about my own pronunciation, which is essentially Thames Estuary softened by long absence. “Eeh, say that again, would you? Just listen to that accent!” said the first lady, beckoning to her companion. And there was me thinking they were the ones with the accent. Wrong-footed, I was taken back to my childhood, when for a year our whole family lived in the USA, first near Philadelphia and then near Los Angeles. In both places we were constantly being asked to speak, in much the same way as you might cajole a clever pet dog to shake paws. In the next breath they’d ask us whether we knew the Beatles (there, that dates me) or whether we’d met the Queen, then try not to show surprise or disappointment when we said no. We then fell into a cheery conversation about holidays, and we eventually left the shop with our spirits lifted far beyond the value of the money we’d spent there. There’s got to be a story here, Debbie!